Founded by several construction specialists, American Structure Inc. wanted to provide Quality Structural Solutions to the residents of Arkansas and other surrounding states. Due to our founders’ experience of working for larger corporations where larger profit margins were their overall mission, American Structure Inc. decided to place the customers’ need for excellent customer service, workmanship, and budget constraints as the company’s main points of focus. Pride in workmanship and high work ethic ensures we get the job done right. 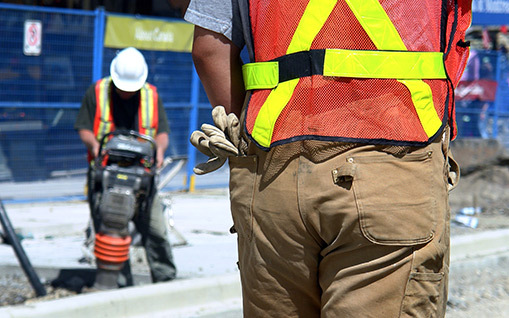 No one wants to redo a job or take longer than expected, so we employ experienced construction specialists to make sure your project is done correctly and on time. We work hard to provide a family-like working experience for our employees. Keeping our employees happy at American Structure Inc. is very important for us, and it trickles down to our superior quality of work. 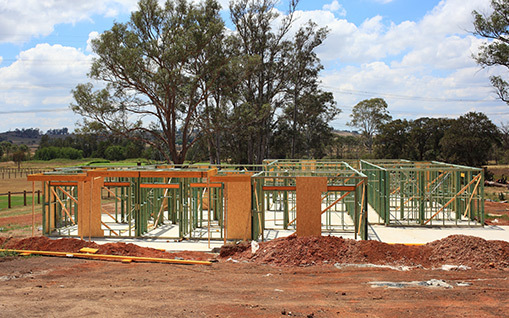 Did you know a home’s foundation directly affects its property value? The moment a potential buyer sees a crack or finds out that there may be a problem with the structure, their dream of making this their future home could be shattered. Foundation problems are often caused by a variety of changes that can occur in the soil surrounding your home. Unfortunately, these problems don’t get better with time – they only get worse. In fact, many people associate foundation problems with older homes, however, Consumer Reports found that an alarming 15% of new homes have serious issues requiring foundation repair. These problems were found to have two causes: 1) Poor construction, and 2) Homes built on poorly compacted fill soils. Therefore, it’s safe to say that foundation problems affect new and old homes alike. The decision to repair these problems – permanently – is an investment in your property that makes sense. Our mission is to provide innovative, cost-effective construction solutions while helping our clientele reach their short and long-term goals. American Structure Inc. accomplishes this objective by utilizing state of the art materials, tools, ingenuity, and integrity. American Structure Inc. is committed to providing the highest quality construction services and products to its customers with a keen sensitivity to on-time and on-budget delivery. American Structure Inc. will always strive for excellence and complete client satisfaction. To treat our customers’ problem and/or project as if it were our own and determine repairs and solutions as if our own property were in question. To provide the best available information and material most suitable for our customers’ project and budget. To uphold and develop the highest standards of craftsmanship and professionalism before, during, and after the construction of your home improvement project. To understand that each customer has a unique perspective and expectation which we will strive to meet. To work responsibly, in harmony with the environment, and conserve energy and material while maintaining a clean and attractive job site.